Recent research shows that of the nearly 65 million family caregivers in the United States, about half are male. Men often face different challenges than female caregivers and may have personal needs that go uncared for. 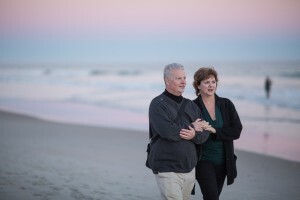 This page will help male caregivers understand how they can care for their loved ones and connect with others for advice and support. Practical advice for male caregivers in adjusting to a new role. Tips for male caregivers including resources and wellness strategies. Explains the male caregiver role and offers tips that can be applied to lots of different caregiving situations.